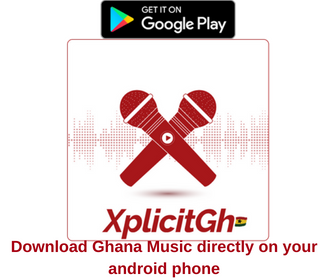 Ghanaian fast-rising social media sensational and rapper born Seth Koranteng popularly known as Supa ‘’Ghana 2pac’’ has gotten the biggest privilege to perform with Sarkodie on stage. Ghanaian rapper, Michael Owusu better known in showbiz as Sarkodie endorsed Supa some months ago which went viral. Supa became famous after that endorsement which gave him the opportunity to shoot a video with foreign artiste with Dj Khaled’s endorsement. Glow mega music show at Fantasy Dorm Accra was electrified with a lot of performances from the classical musicians both in Ghana and Nigeria. Sarkodie’s performance was like a fire, he invited Supa to be on stage with him whiles he was performing. 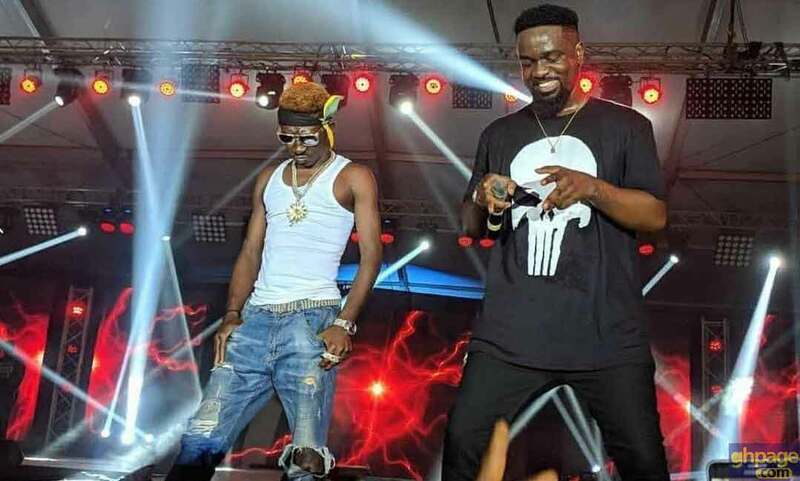 The fans were more than excited when the two artistes were performing on stage, Sarkodie is a more than a music God of which most people like whatever he does.